Competitive pressures have pushed business model innovation to the top of the priority list of CEOs in order to improve performance. Although the concept of the business model has been in use among business practitioners for a long time, it has become especially prominent over the last 15 years. The progress of globalisation, the intensity of technological change, and shifts in industry borders have all created opportunities for new business models. Indeed, business model innovation can create huge opportunities while threatening traditional means of generating revenue. Such innovations can, consequently, make the fortunes of some firms while killing the market positions of others. 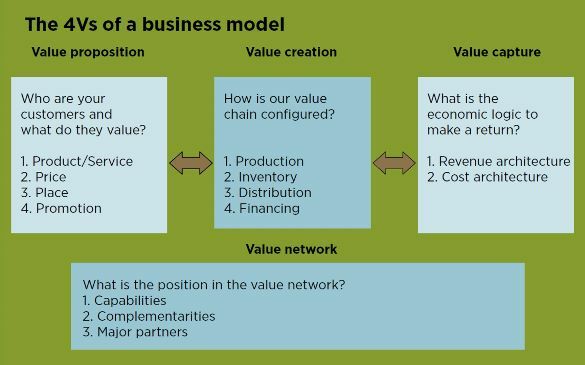 A business model articulates the customer value proposition, the means to create that value (with a network of firm) and the approach to capture some of the value for the firm. The business model can be seen as a complex system that acts as the mechanism to enable the technology’s core technical properties to be transferred as benefits to the customer via markets. 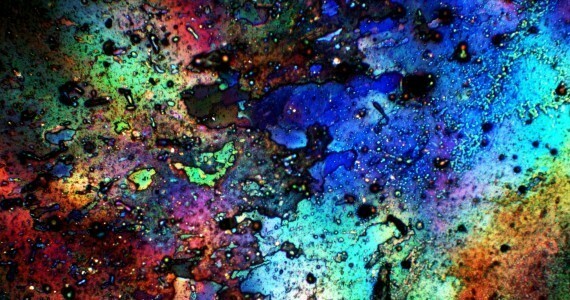 This research programme seeks to explore further the role of business model innovation in connecting new technology with the market in order to deliver new customer value propositions and spur growth. In particular, understanding the interface between technology, business and policy can help determine whether new businesses will be viable, how established businesses can sustain their leadership position and whether policies related to industry and technology can be implemented effectively. 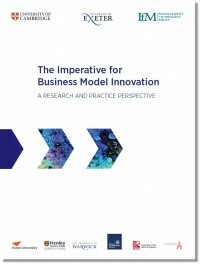 The business model innovation research programme carries out research by applying economic and management theories to innovation issues. The programme has a specific focus on exploring the antecedents and consequences of business model innovation. 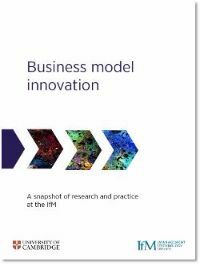 In addition to its own initiatives, the programme engages and builds on research on business model innovation across a number of research centres at the IfM covering technology, management and policy. The programme also run various courses on business model innovation based on the ongoing research.